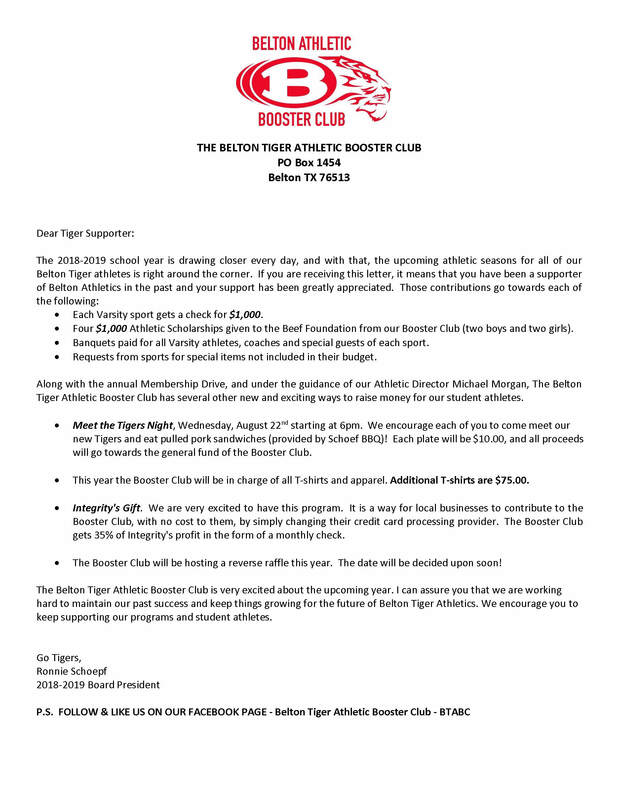 The Belton Lady Tigers had one of their biggest innings in program history when they hosted the Killeen Lady Roos back on March 8: an 18-run first inning, which was led by an eight RBIs from Caleigh Robinson. Fast forward to Tuesday night in Killeen. Robinson was at it again. She had two home runs, two sacrifices and accounted for seven RBI. 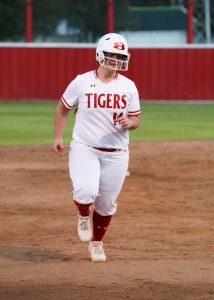 She got help from a grand slam and five RBI from Bethany Sherwood, and two solo homers from Paige Nunes, as Belton defeated the Lady Roos 25-0 in four innings. 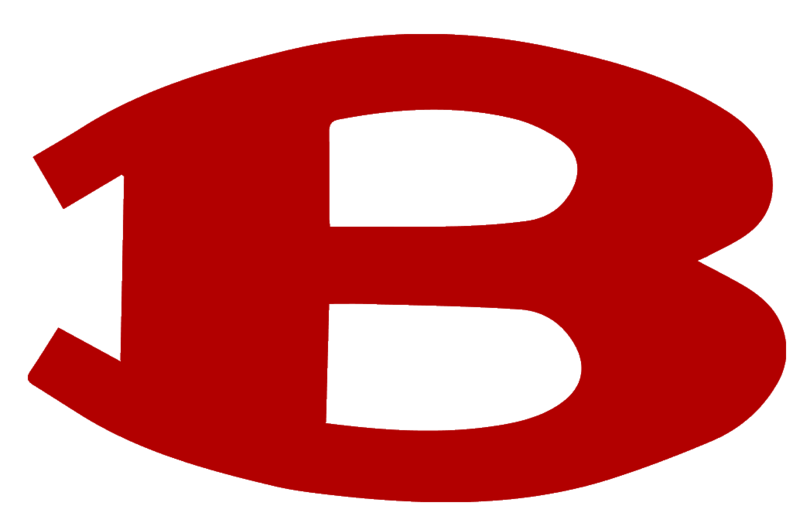 In eight innings against Killeen this season, Belton has outscored Killeen 51-2. 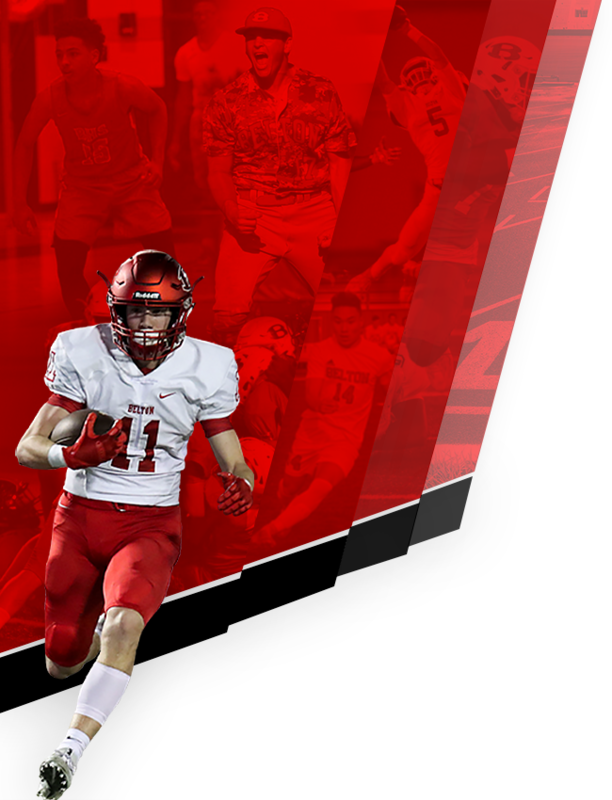 Belton (24-5 overall, 13-0 District, No. 15 TGCA) jumped out to a quick 2-0 lead. Avery Drake singled and advanced to third on a wild pitch. Miranda Davila singled in Drake, stole two bases, and scored on Robinson’s sacrifice fly. Madison Cotton got the start for Belton, as she struck out nine, walked one, and hit a batter. Nunes also registered a caught stealing, as she combined with Robinson to pick a runner off of first base in the first inning. The Lady Tigers did their second-inning damage with two outs. Harley Staton walked and scored on Avery Drake’s triple. Davila singled home Drake and then scored when Robinson blistered a 3-1 pitch over the right-centerfield wall. Nunes followed with a rocket overall the left-centerfield wall following an eight-pitch at-bat to give the Lady Tigers a 7-0 lead. Belton then sent 20 batters to the plate in the third inning. Following a walk to Madison Ward and single by Maddison Parker, Sherwood singled in Ward, and Staton and Drake each walked. Davila ripped a two-run single, and Robinson’s sacrifice fly made the score 11-0. Nunes’ ripped a 1-1 pitch over the centerfield wall for her second homer of the night. Madison Sniggs reached on an error, Ward singled, and Parker walked to load the bases. Sherwood belted a pitch over the right-centerfield wall for a grand slam to give Belton an 18-0 lead. After Avery Drake reached on an error and Davila reached on a sacrifice hit, Robinson busted a 1-0 pitch over the centerfield wall for a three-run homer. Nunes and Jayden Table each walked before McKenzie Drake’s single plated Nunes to give Belton a 22-0 lead. The Lady Tigers generated three more runs in the fourth inning. Sherwood walked, Payton Cook singled, and both moved up a base on a double steal. Avery Drake’s groundout scored Sherwood. Izzy Gutierrez’s sacrifice fly scored Cook. After three walks to load the bases, McKenzie Drake’s walk forced in Cook to round out the scoring for the Lady Tigers. Cotton (8-1) needed just 55 pitches for the complete game win. Robinson had seven RBI, Sherwood had five RBI, and Davila had four RBI to lead the Lady Tigers. Avery Drake and Davila each scored four runs, while Sherwood, Robinson, and Nunes each scored three times, as Belton left five runners on base. 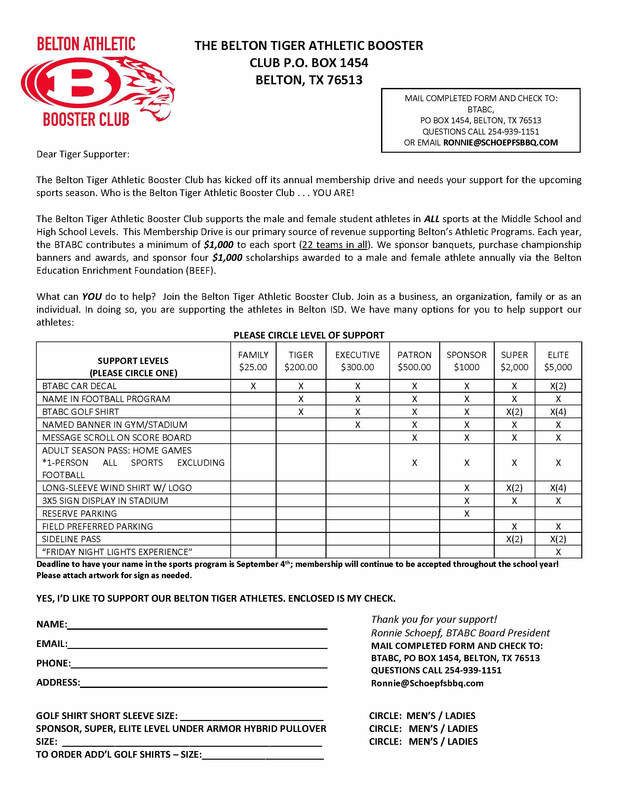 The Lady Tigers also stole 13 bases in the game. 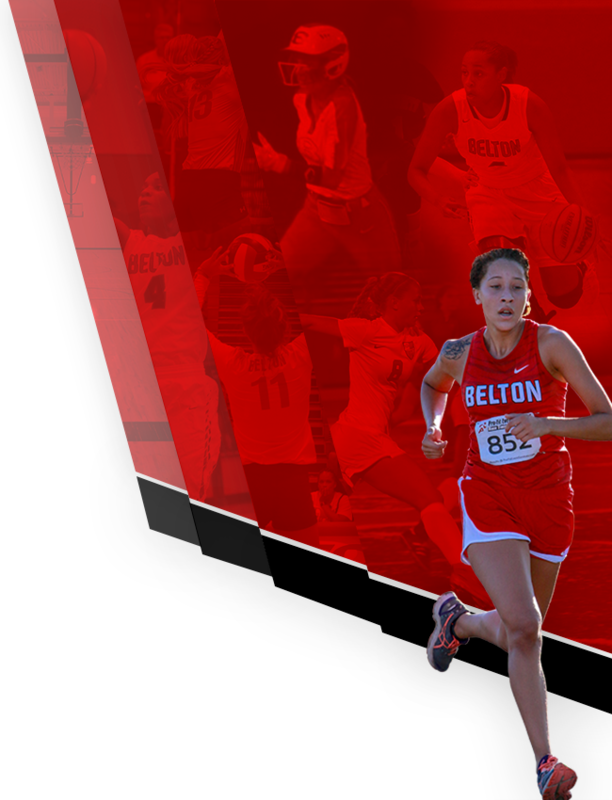 Belton will host Ellison at Lady Tiger Field Friday at 7 p.m.